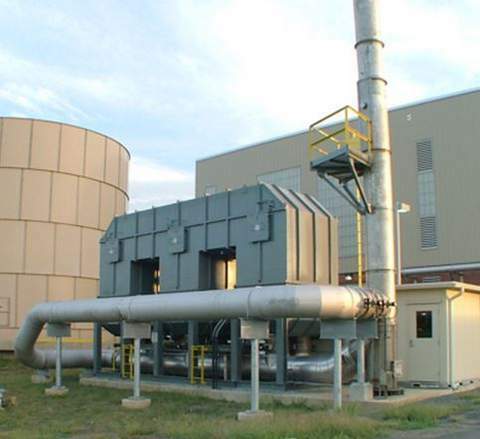 Turner EnviroLogic, Inc. (Turner EnviroLogic) designs and manufactures a wide variety of air pollution control equipment capable of meeting today's stringent emissions standards. 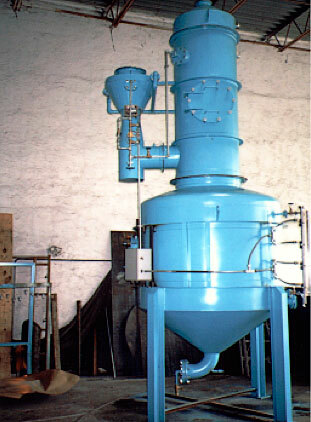 They are in the business of providing innovative engineered solutions to pollution control problems through their ISO 9001:2008 certified quality management system. 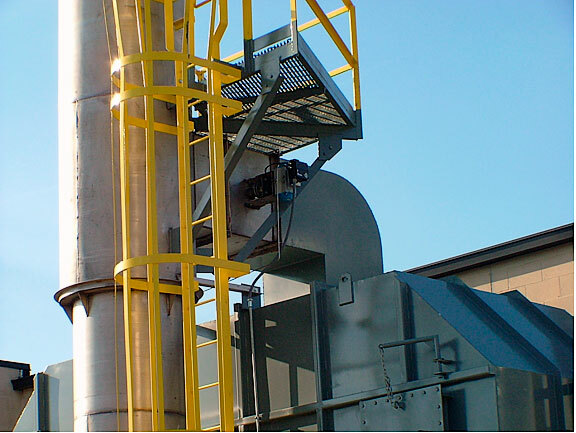 Turner EnviroLogic's air pollution control equipment reduces gaseous, particulate and odor emissions generated by industrial processes. The company can provide air pollution monitoring equipment as stand-alone components or integrate it into air pollution control systems.